Our main trip of the summer was to be to Cyprus. For those that don’t know, Cyprus is an island country in the Eastern Mediterranean, south of Turkey, north of Egypt and to the west of Israel. The history has been traced back way before Christ, ad has been occupied by most of the ancient powers, the Assyrians, Egyptians, Persians and Ottomans. In 1878 it was placed under British administration and annexed in 1914. In the 1950’s, Turkish Cypriots sought to create a Turkish State in the North, while mainly Greek Cypriots in the south were considering union with Greece. 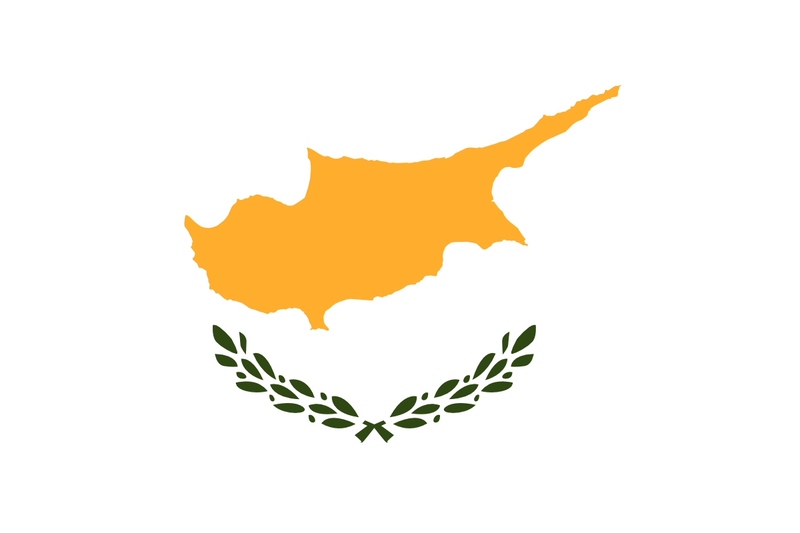 In 1960 Cyprus became independent. In 1963 violence between the North and South broke out, with United Nations forces sent in to try and keep the peace. In 1967, I was born in Akrotiri, in the South of the country! In 1974 the Greek Cypriots staged a coup to make Cyprus part of Greece, and a Turkish invasion immediately followed in the north. In 1983 a separate Turkish Cypriot state was declared with Turkey alone recognising the new state. This remains an ongoing political situation, with a UN buffer zone between the occupied north, and the republic controlled south. Under international law, the occupation is considered illegal – but like many Middle Eastern issues – it is not going to be an easy one to solve! So – how about a history lesson to start a report? I don’t do that very often! Anyway, this was a chance to take Shanhong to see the country of my birth – staying in the south, and basing ourselves in Paphos, a beautiful mix of ancient history and modern tourism in the West of the island – a European Capital of Culture for 2017. We went ‘all-inclusive’ so stayed in a lovely hotel with great rooms and facilities, and almost unbelievable food, as the following gallery will show! We visited two of the main cultural sites of Paphos. Firstly, Paphos Archaeological Park, a UNESCO World Heritage Site known for the excavation (so far) of four large and elaborate Roman Villas, all with superb preserved mosaic floors. Located next to Paphos harbour, we also visited the Byzantine Fort. Another day saw us visiting ‘The tombs of the Kings’, just north of the harbour. The underground tombs, many of which date to the 4th Century BC, are carved out of solid rock, and are thought to have been the burial sites of Paphitic aristocrats and high officials. Of course, Paphos is now a thriving tourist resort, so we also enjoyed walking around the modern parts of the city, and along the sea-front, stopping for a cold drink or ice-cream in the beautiful sunshine! So there you have our first Cyprus report – more to come!